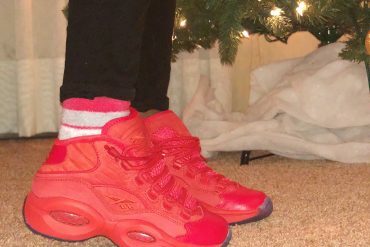 We’re not even halfway through 2018 and brands are continuing to show out for the CHX and finally are beginning to recognize our integral place in the sneaker community. 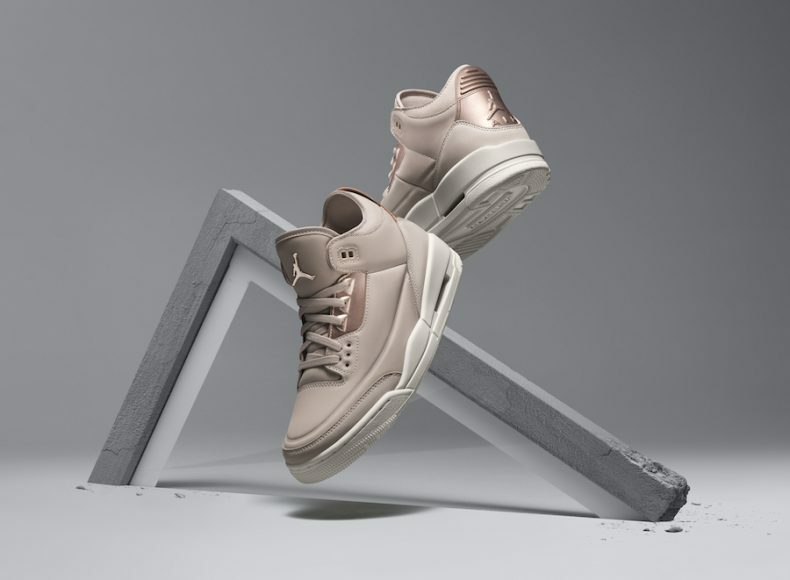 Jordan brand has revealed another collection of women’s exclusive releases: the Air Jordan Women’s Summer 2018 Collection. 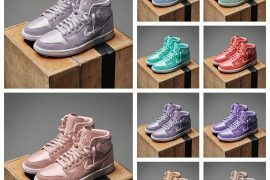 The collection features retro Air Jordan silhouettes in modern colorways as well as reinventions of those retros. 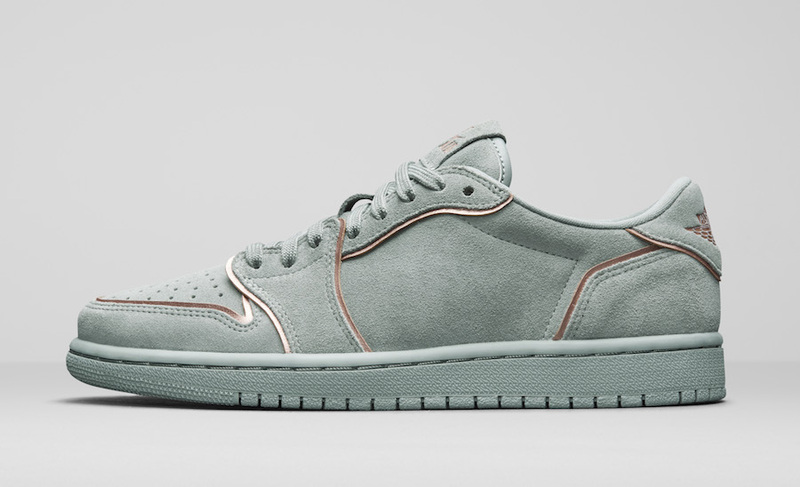 Most notable are the bronzed Air Jordan 11 Low and the Air Jordan 3 SE. 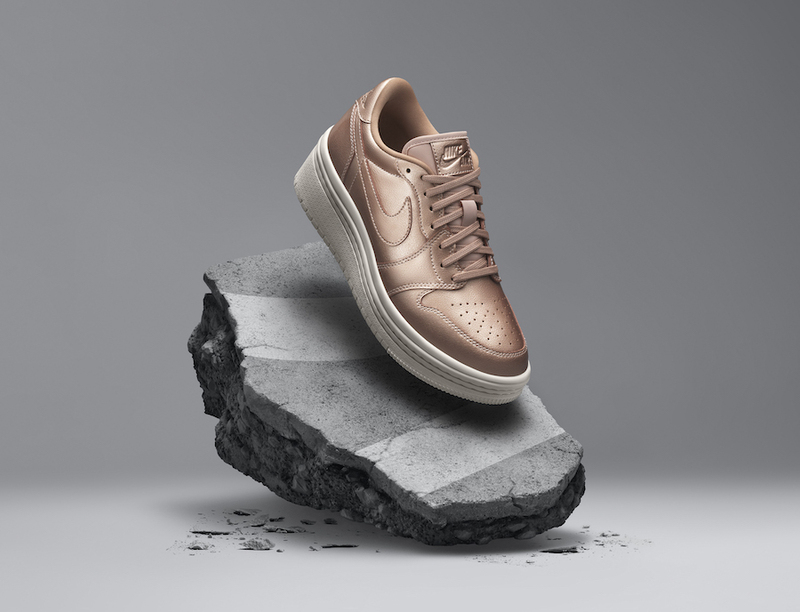 Both pairs are made up of a Particle Beige and Metallic Red Bronze colorway. 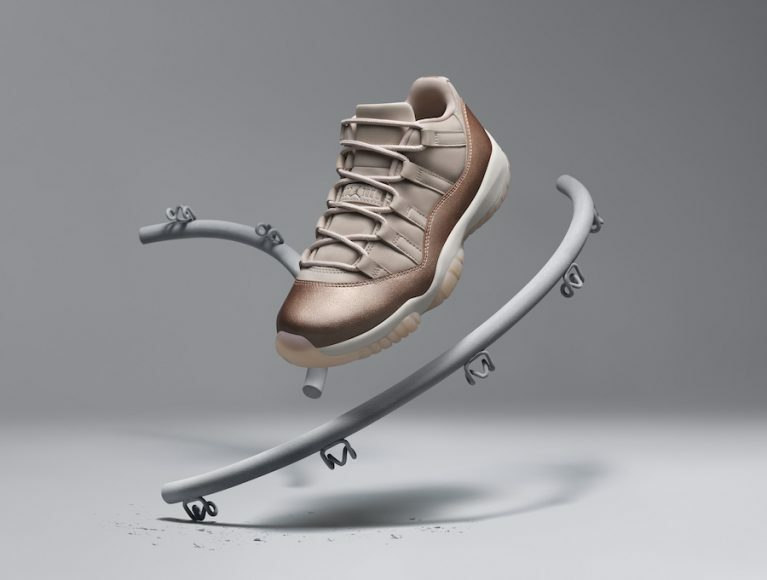 The 11 Low gives luxury vibes while the 3 SE swaps out it’s traditional leather for a ultra-soft nubuck upper. 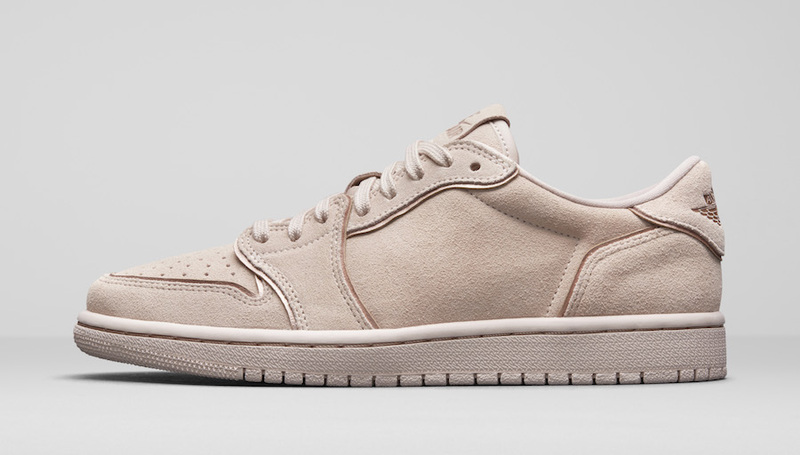 A never seen before silhouette from Jordan Brand comes in form of the Air Jordan 1 Low Lifted. 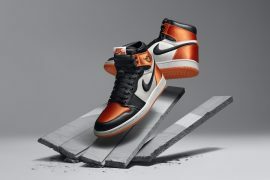 The design also comes in a Metallic Red Bronze colorway atop a platform midsole. 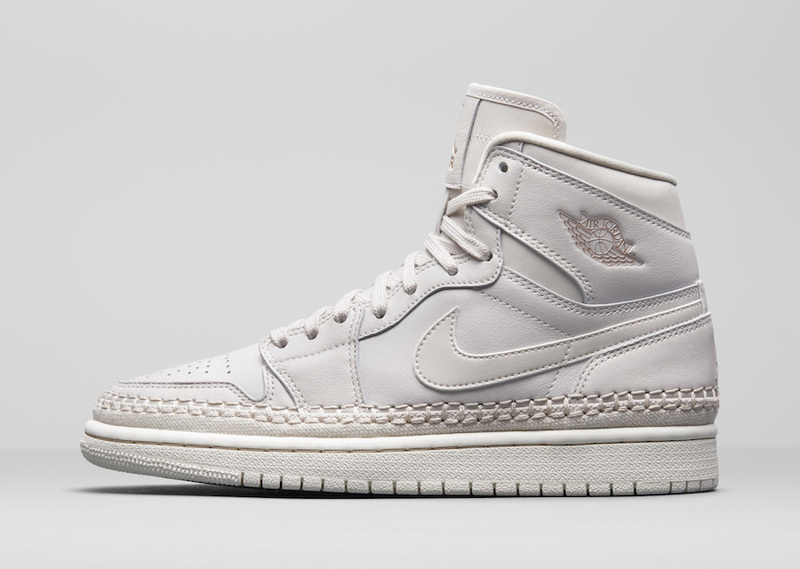 The collection also includes a fair share of restructured designs of the iconic Air Jordan 1 . 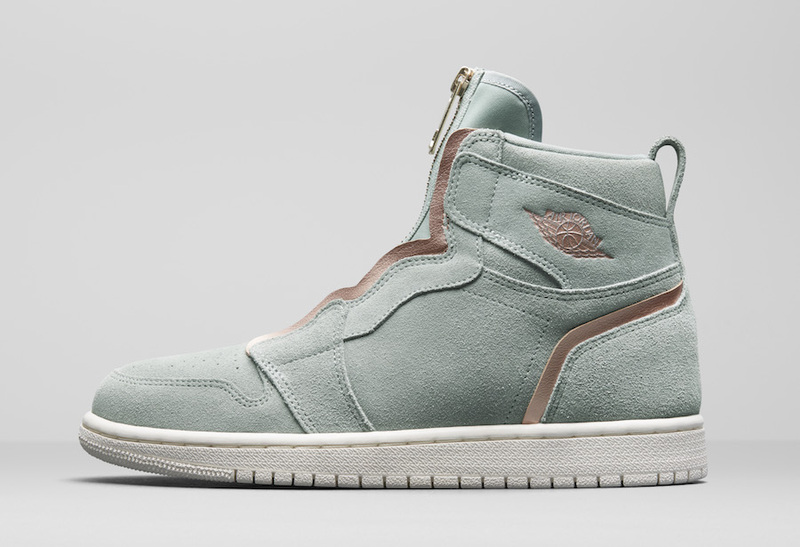 In addition to last week’s debut of the Air Jordan 1 Zip, the new restructured design will be included in a Particle Beige and Mica Green colorway. 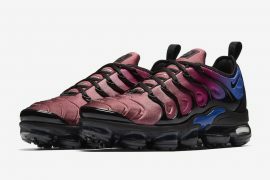 The design strips the shoe of its classic Swooshes and replaces laces with a metallic zipper up the length of tongue offering a simply luxurious look. 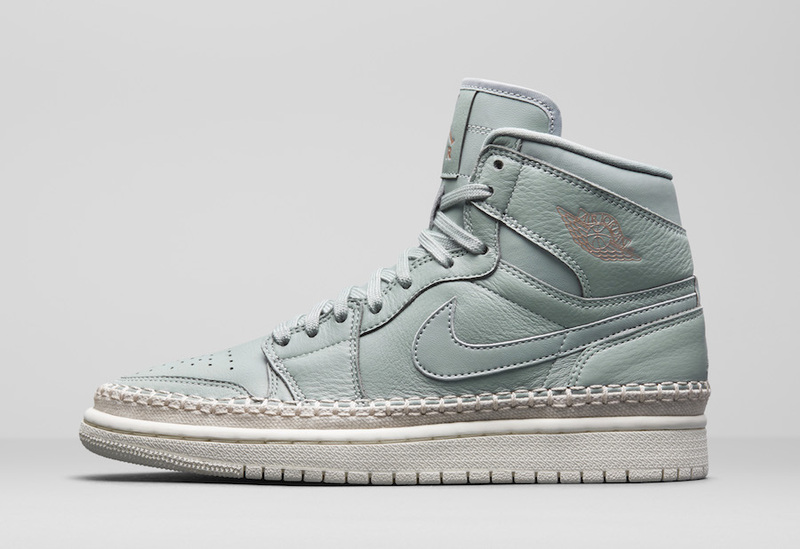 The classic Air Jordan 1 will also be available in two Air Jordan 1 High Prem colorways: Desert Sand and Mica Green. 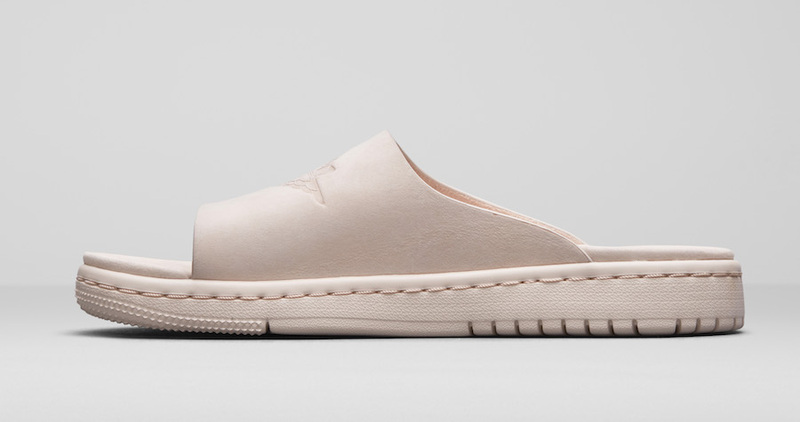 The all new design features a braided midsole designed to resemble espadrilles. 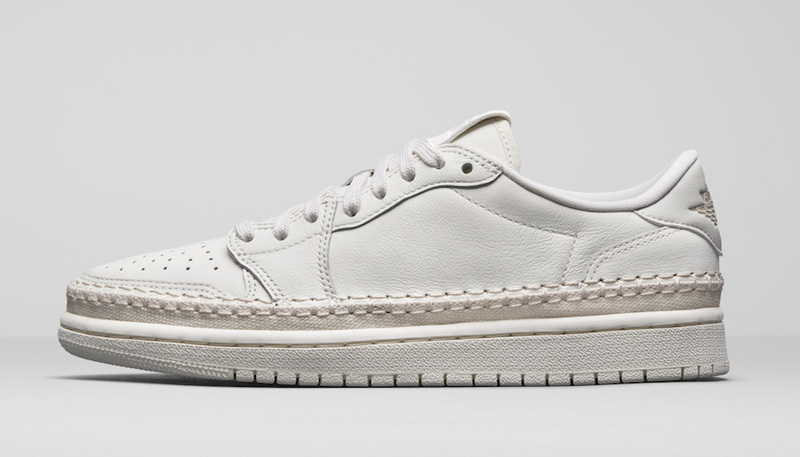 The collection also offers three similar colorways in the low top versions of the Swooshless Air Jordan 1 Low NS. A traditional slide for the summer; the Modero 1 completes the collection in the Particle Beige and Mica Green colorways. 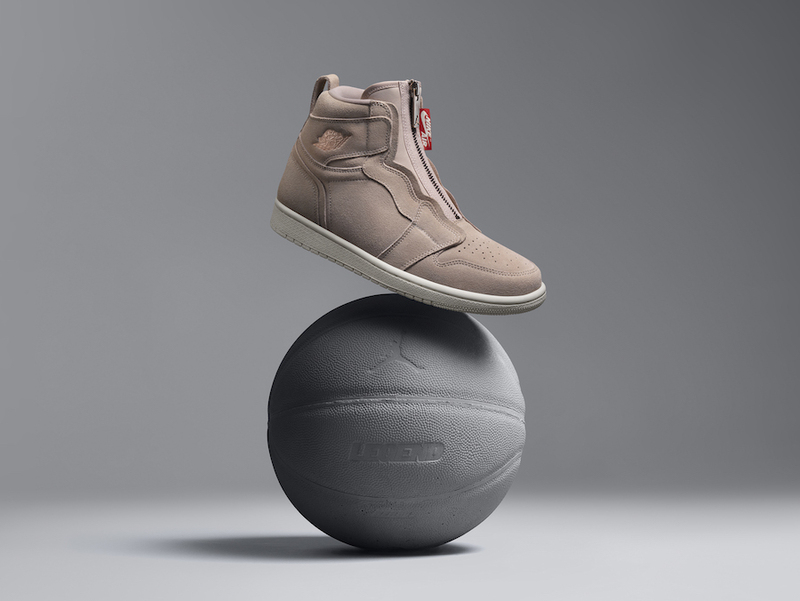 Look for the Air Jordan Women’s Summer 2018 Collection to begin releasing in coming weeks at select Jordan Brand retailers and Nike.com. 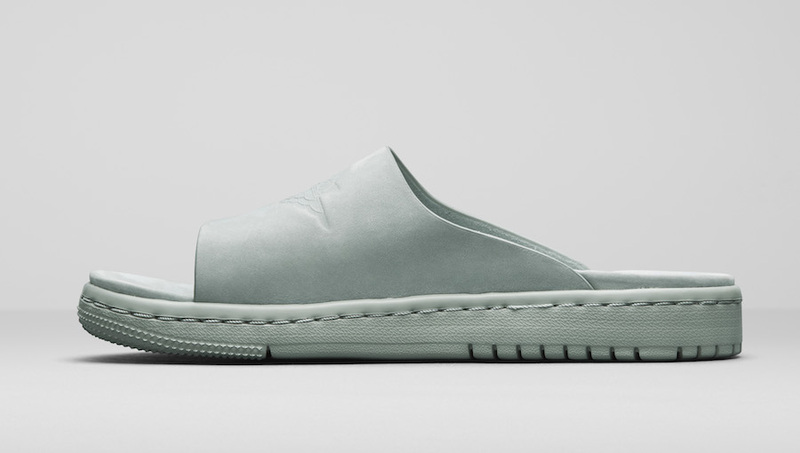 Stay tuned to New Soles for any release updates in the meantime check out the collection below.